Duncan Road is sealed for the first 6 kilometres then becomes an unsealed road open to all vehicles. 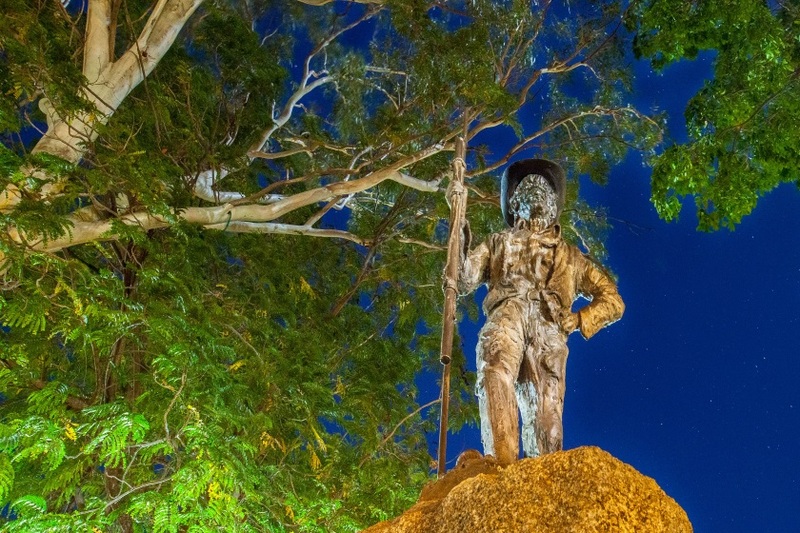 We have several points of interest within 50 km of Halls Creek. For more of what this special little town with a ‘Heart of Gold’ offers call into the visitor centre and ask the staff. 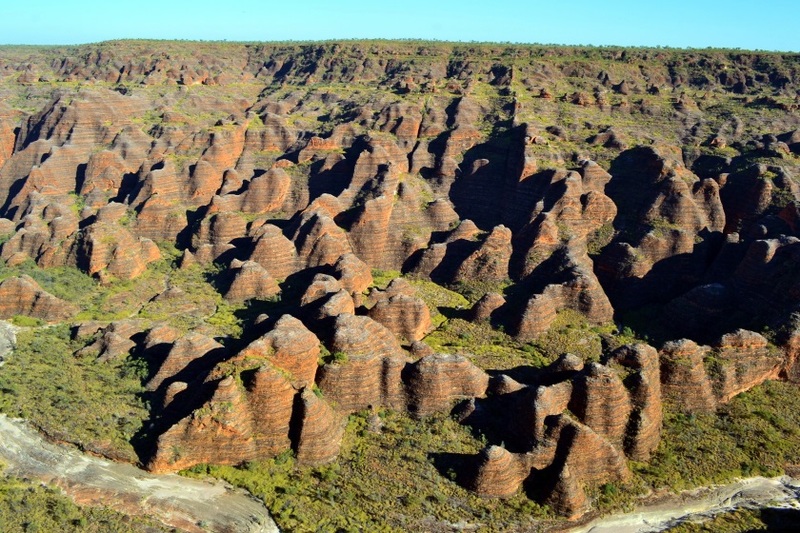 The Bungle Bungle Range is renowned for its striking sandstone domes, striped with orange and grey bands. 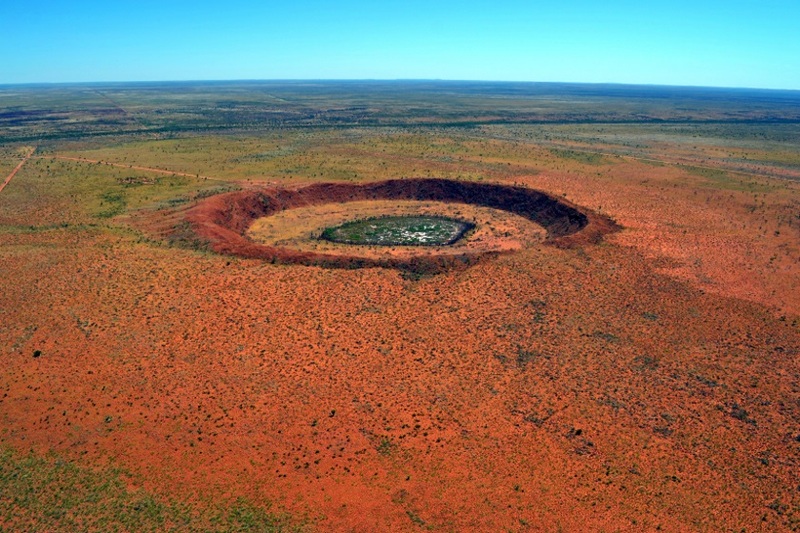 Wolfe Creek Crater, four wheel driving, magnificent desert sunsets, spectacular wetlands and remarkable birdlife is just some of what you can expect.